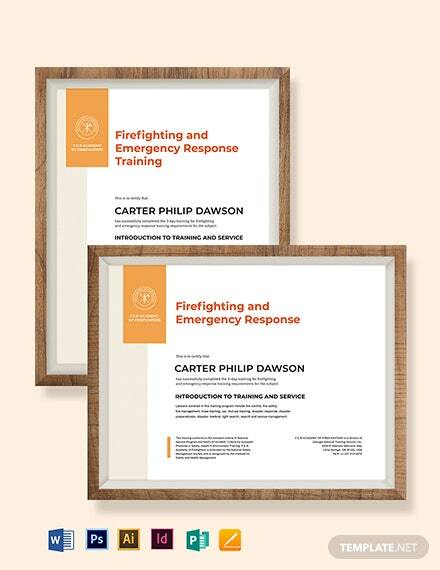 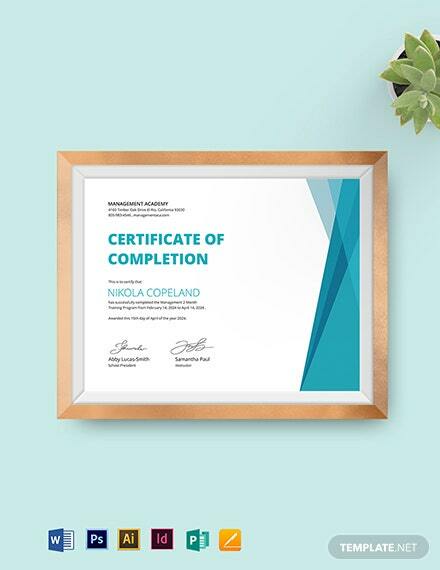 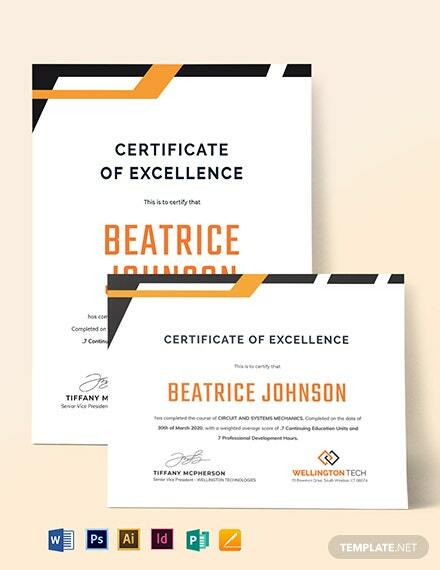 A professionally-designed certificate template that can be downloaded for free. 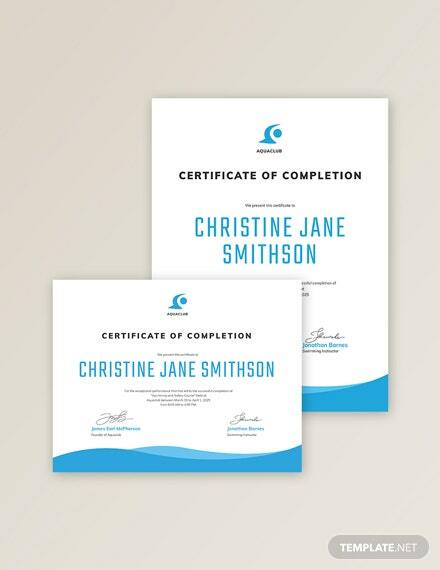 This makes use of high-quality layouts and graphic files that can be freely edited and modified. 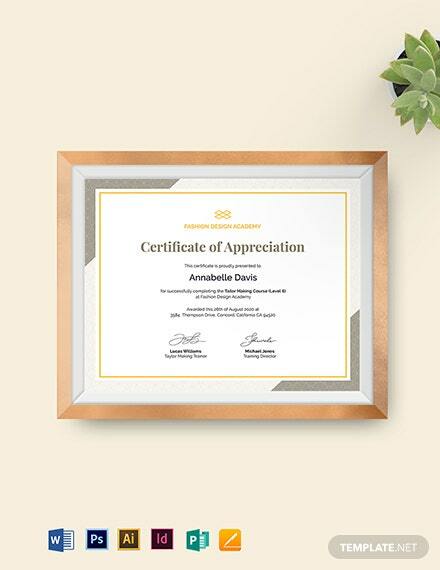 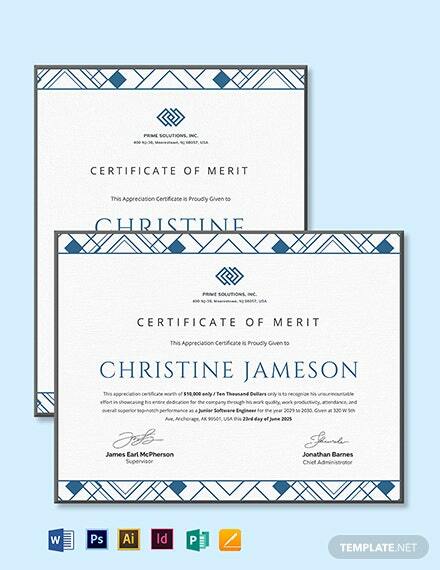 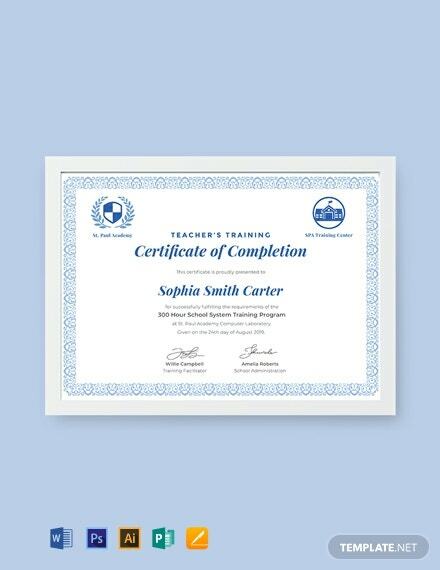 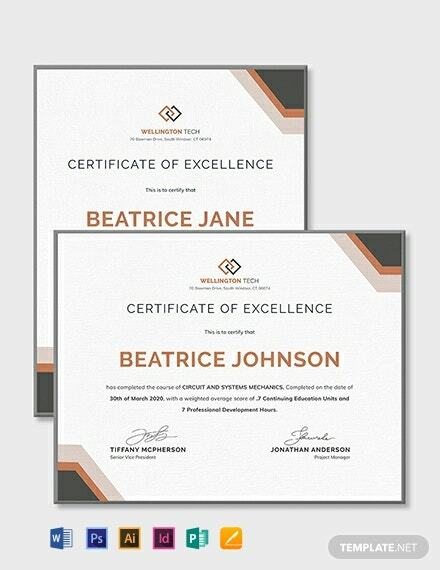 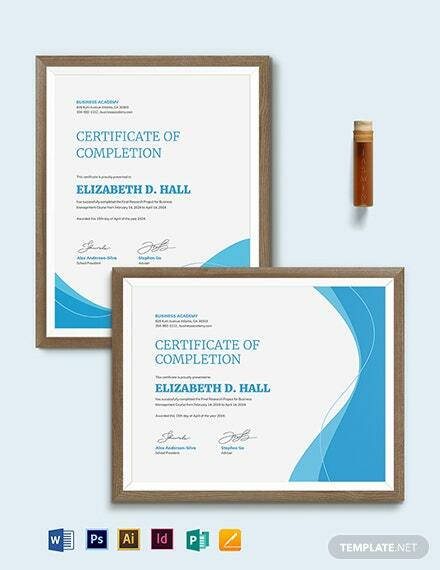 Use +More this to make a personalized certificate of completion for upcoming teacher’s training programs.